Downtown Burbank is proud to be hosting the inaugural Burbank Beer Festival on Saturday, October 17, 2015. A first of its kind, the Burbank Beer Festival will celebrate the arrival of the autumn season, local business and of course, refreshing craft beers. The Burbank Beer Festival will take over the streets of Downtown Burbank for one day and will feature a monumental fall street fair as well as tastings of over 85 craft beers on tap from scores of different breweries including Absolution Brewing Co., Angel City Brewery, Figueroa Mountain Brewing, Saint Archer Brewery, Portland Cider Company, Eagle Rock Brewery, Karl Strauss Brewing Company, MacLeod Ale Brewing Co., Island Brewing Company, The Bloody Cure, Ballast Point, Stone Brewing Co. and Firestone Walker Brewing Co.. Burbank Beer Festival will feature two sessions of craft beer sampling: 12:00 – 3:00 pm or 4:00 – 7:00 pm. The street fair portion of the Burbank Beer Festival will take over several blocks of Downtown Burbank, transforming San Fernando Boulevard into a colorful outdoor street fair. Entertainment will include live musical performances on the main stage throughout the day. Confirmed bands include SayReal, an exciting combination of meaningful lyrics and a vibration of reggae and rock, and The Bomb, a Santa Barbara based band with R&B beginnings that now features a variety of musical talents to get the audience dancing and moving. As with any good street fair, food will be widely available to purchase throughout the festival. With more than 100 restaurants in Downtown Burbank, there will be plenty of variety to choose from, from snacks to fast casual and fine dining experiences. Also making a presence will be dozens of local merchants, displaying and offering artisanal craft goods such as handmade jewelry, accessories and clothing, supplementing the many existing retailers on San Fernando Boulevard. 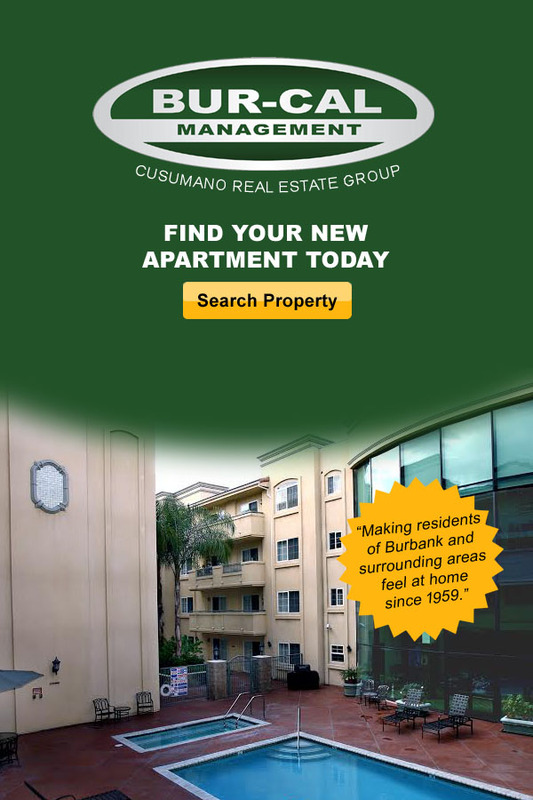 For more information on Downtown Burbank and to make restaurant reservations, please visit www.DTNBUR.com. To encourage a comfortable and relaxing end to the evening, Burbank Beer Festival has partnered with 7 local hotels to offer special packages for the weekend. Hotel partners include Safari Inn, Coast Anabelle Hotel, Holiday Inn Burbank Media Center, Los Angeles Marriott Burbank Airport, Courtyard by Marriott Los Angeles/Burbank Airport, Hotel Amarano and SpringHill Suites Los Angeles Burbank/Downtown. 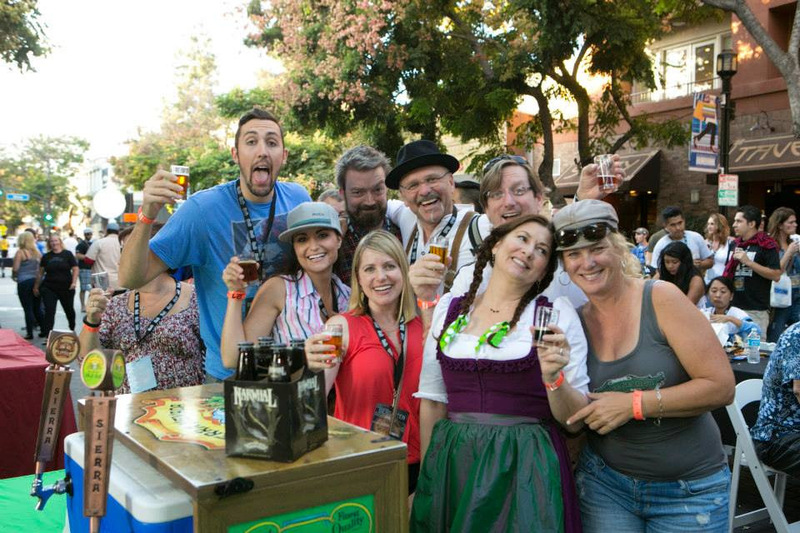 All packages include a pair of tickets to the Burbank Beer Festival on Saturday, October 17. In addition, there will be a shuttle service connecting the event site with the hotels during the festival. Entry to the Fall Street Fair is free and open to the public. Tickets to the beer tasting areas can be purchased for $40 online or at the door while supplies last. Tickets include a tasting glass and 3-ounce samples of over 85 craft beers. Individuals must be 21 years of age or older with a valid ID to enter the festival’s sampling blocks and to consume alcohol. For more information, please visit www.BurbankBeerFestival.com. This entry was posted in City of Burbank, News and tagged Burbank Beer Festival, Downtown Burbank on October 12, 2015 by Craig Sherwood.